Now you can create tunes for Forza Horizon 4. The latest update also covers drift suspension upgrades plus downforce recommendations for each track in Forza 7. There have been a lot of exciting things in the Forza world including updates to Forza 7 and the new Forza Horizon 4, which is gorgeous. 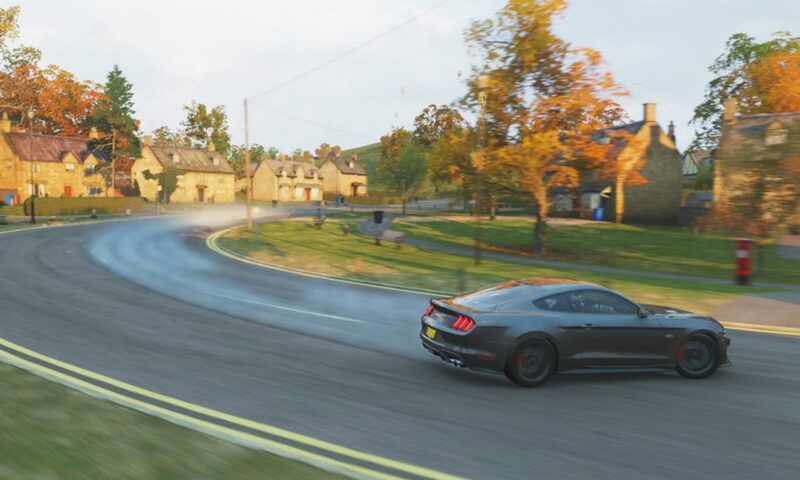 The latest ForzaTune 7 update makes sure you can take advantage of the new drift suspension upgrade and covers tuning in Forza Horizon 4. First, the tuning app’s database now includes all current cars and DLC from Forza Horizon 4 and will be updated as new DLC packs are released. Next, there is a new physics model powering the drift tunes. This means better control and helps get the most from the new drift suspensions. You can still use it with race suspensions as well. Remember the old days when we had to enter downforce values into a tune calculator? It should be the tuning calculator’s job to suggest the right aero – and not the other way around. Now when you create a tune it automatically tells you what range of downforce you should use for a track in Forza 7. 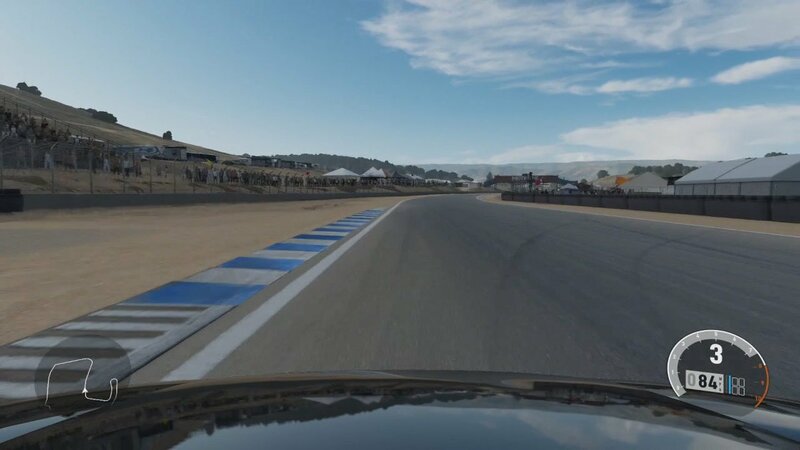 This is now possible thanks to all of our track data. Be sure to let me know how the new drift tunes work for you. And look for those aero recommendations in Forza 7. Simply match the suggested range to the amount of downforce available in the game. And if you choose not to use aero that is fine too. And when tuning in Forza Horizon 4 you can now select “General – Forza Horizon 4” as a track in the app. This is a good all-around option for the streets of Britain. You can also give the dirt/snow tuning mode a try, which is currently in beta. As always, your feedback is a big help so feel free to reach out. I’ll post a few videos in the next week that cover these in more depth so sign up for the email list or subscribe on YouTube. And if you haven’t updated or don’t have ForzaTune 7 get your copy now using the links below. Hey Brandon – you should see the Car Pass cars in the latest update (3.0.0). Let me know if you have any other questions. Thanks!